NYE! Cheap non-stop flights from San Francisco to Paris or London from only $369! 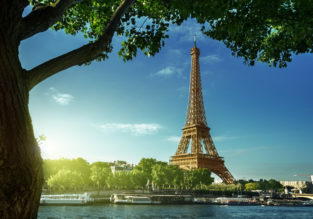 Non-stop flights from New York to Paris for only $340! 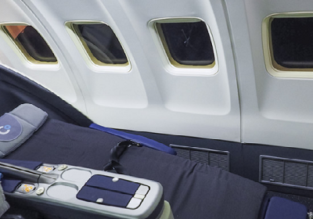 Non-stop flights from Orlando to Paris for $295! Cheap flights from Atlanta to Paris from only $346! SUMMER: San Francisco to Paris for only $339!